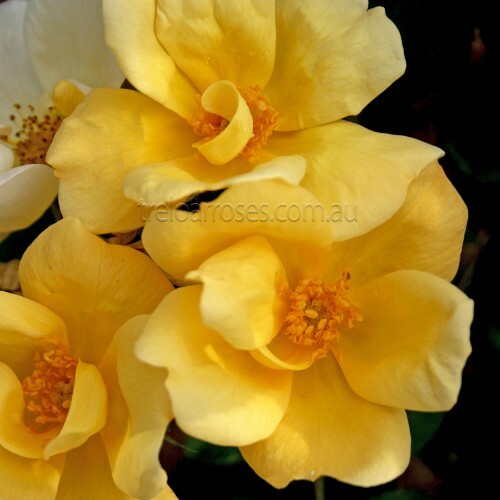 (Radsunny) - This beautiful light yellow rose produces its lightly fragrant blooms continuously throughout the warmer months. A high disease resistance ensures this rose is easy to care for and allows for a stunning display when planted on mass. Great for planting as a border or hedge. Grows to approximately 80cm high.